I originally started thinking about good food presents for my food loving boss who after a pretty stressful few months deserves a nice present. I then started thinking that there are a lot of people I know out there who don't need anything but I still want to buy for and what better way to treat someone than to buy them some food product that they might not normally buy for themselves. I mean who wouldn't like a massive premium steak that was a little beyond budget for their birthday (true story!). It's also great to support our local businesses. Don't get me wrong, I order off big company websites when doing my Christmas shopping but there's nothing like going to a local small business or farmer's market to pick up thoughtful gifts for the people you know who love something tasty! I've put together some of the lovely food available to me locally but I guarantee with a little bit of searching you will be able to find local companies who do similar products and don't forget to look up when your local farmer's market is because I guarantee there will be some tasty things there for you to buy for friends, or yourself! Humbers Homemade - Vickie Humber mades all kinds of chutneys, marmalades and jams which you can order and pick up from your local farmers market. Humbers Homemade offers all the classic flavours your would expect but a few things have caught my eyer! Pear and walnut chutney, rosemary jelly, banana and apple jam, and Christmas chutney (this has my attention - can't wait to visit the market to buy some and try it! They visit local farmer's markets regularly - have a look at their page to see if there's a market near you. Jim & Jules Big Adventure - This website is full of charm - they have a philosophy about tasty stuff which is always a good thing and say that their Scrummy Apple Chutney has been on the market since 2008 to fund their wedding. Nice! Although as a bride-to-be I want to see pictures of this wedding funded by chutney! 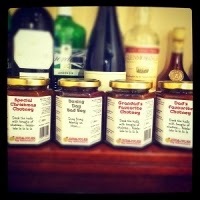 Anyway...they do all kinds of chutneys and love that they have them in gift packs - Christmas, Dad, Grandad. They also do mini jars which is perfect for Christmas because you could use them if you want to make a gift basket! They also attend local events so be sure to look at their website! Frithsden Vineyard - When you think wine you tend to think California, Austraila,...warm places...no! You can get perfectly good wine close to home! This vineyard is run by a couple who discovered a vineyard on a map which didn't exist and then took matters into their own hands and now 7 years after they bought the vineyards they are producing wine! That's a pretty amazing story, right?! Tring Brewery - I spent a lot of time in a city that was proud of its brewery and even more proud of the Christmas Ale. When I discovered that the Tring Brewery also did a Christmas beer it made me feel at home! I'm not a beer drinker but I appreciate the many flavours that you can get from a beer. I think it's pretty awesome that I have a local brewery that has a seasonal beer! 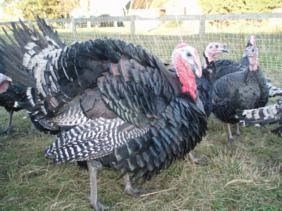 Potash Farm Foods - Based near Tring, Potash Farm Foods let their turkeys roam the land and pick at fallen apples from the orchard that they wander around - sounds like a pretty good life to me! They also raise chickens which are used for pies that they sell at local markets or you can just buy a chicken whole. With chickens come eggs - they also sell eggs which at £1.45 for 6 free range eggs is a bargain and cheaper than most supermarkets! 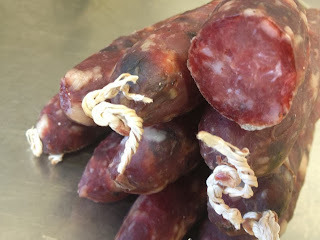 Curious Foods - Salamis and air-dried meats are the focus of Curious Foods. They want to revive the ancient traditions of curing meats using salt or fermentation. Don't let their desire for historic meat storing practices fool you as they have a plethora of amazing sounding salami - beef, horseradish, mustard and coriander anyone? How about cider and tarragon? 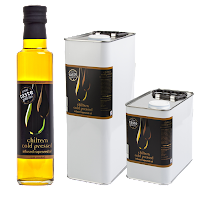 Chiltern Cold Pressed - If you live in England, chances are you've driven past a bright yellow field at some point over the last year. The golden fields are what produce the plants to make this super healthy oil! 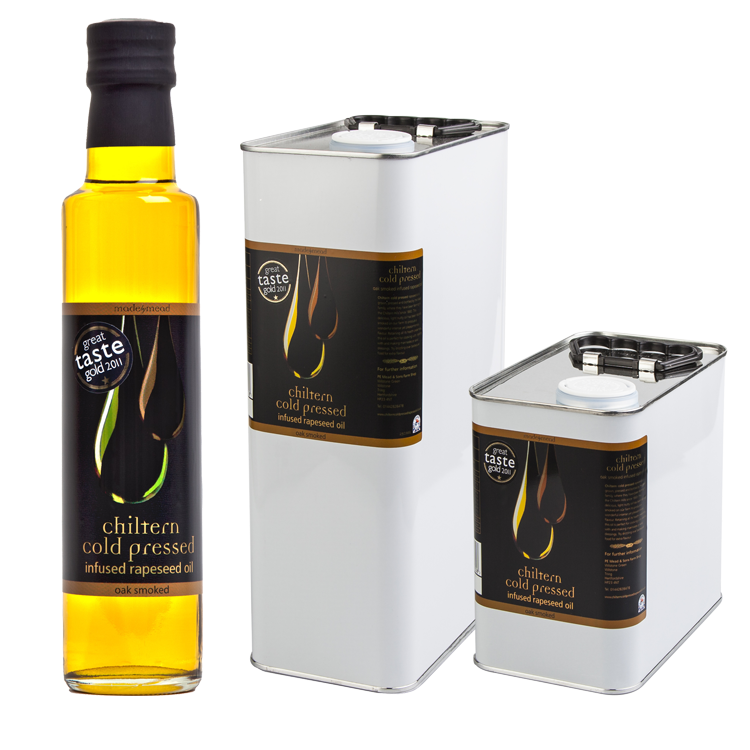 Chiltern Cold Pressed have been farming in the area for over 20 years and the oils they have to offer are wonderful! You can use the oils for dressings, dipping or cooking (the high burn point makes it a great oil for cooking and roasting!) They actually supply to a few local supermarkets which I think is excellent (well done big retailers for supporting local businesses!) but you can also buy online - how good does oak smoked sound?! 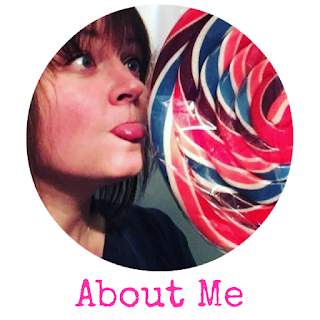 - Ask your friends - see where they shop and if you find a good local supplier, make sure you let them know!